You may receive updates from Save Our Labor Center, the sponsor of this petition. We are shocked that the University of Iowa is considering closing the University of Iowa Labor Center — the only unit in the entire state university system that specializes in research and education for and about Iowa workers. The Labor Center belongs to Iowans — it was established in 1951 and built by the contributions of generations of Iowans for nearly 70 years. 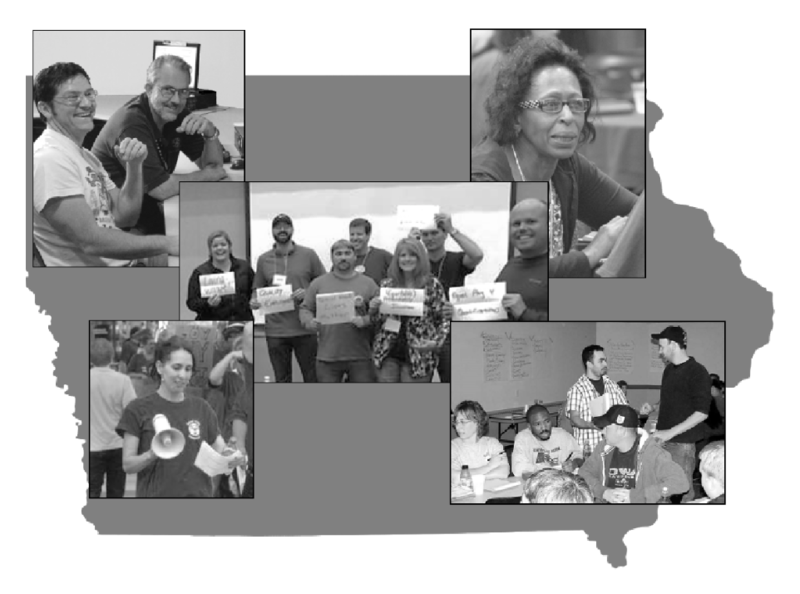 It provides direct education for over 2,500 Iowa workers like us, from across the state each year, and impacts many thousands more as we bring the knowledge of health and safety laws, anti-discrimination rights, and leadership skills back to our workplaces and communities to grow Iowa’s economy. The Labor Center’s small university funding allocation has been dedicated to education and research on labor and workplace issues for generations; now the University wants to divert that funding to other purposes. Stealing the money that has been committed to research and education on issues that matter most to Iowa workers for generations is an unforgivable breach of public trust. Recommit the Labor Center’s existing university funding (funding that traveled with the Labor Center to the College of Law in 2016) to the Labor Center. • Recommit the Labor Center’s existing university funding (funding that traveled with the Labor Center to the College of Law in 2016) to the Labor Center.